Snap Art 3 from Alien Skin Software (www.alienskin.com) can quickly take your photographic images into the realm of hand drawn, professional level traditional art media, from Classical to Pop (#1). Whether you want to fulfill your own dreams of artistic expression or expand the services you offer to clients, Snap Art 3 (SA3) makes it strikingly fast and easy, and does not require drawing by your own hand. Rather than in the wrist, it’s all in the software. 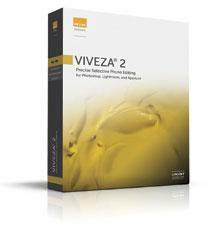 Hundreds of preset effects are only a click or two away. You do, however, still have a vast array of options to control via sliders—variables such as brush size, color saturation, contrast, tone, light direction and more. Since Snap Art 3 is a plug-in, in order to use it you must have Photoshop, Lightroom, or Elements to run it (see the list at the end of this article). Whether you work on Windows or Mac, SA3 couldn’t be more straightforward. In Photoshop, open a photo and choose Filter>Alien Skin>Snap Art 3. You’ll be presented with 11 art media styles to choose from: Color Pencil, Comics, Crayon (new), Impasto (thick textured paint), Oil Paint, Pastel, Pen and Ink, Pencil Sketch, Pointillism (inspired by Impressionist painting), Stylize (this creates a posterized or silkscreen look) and Watercolor. Chose one of these and a large preview opens as SA3 applies the effect. If you like it, click OK. If not, delve into the tabs and submenus to tweak and vary the look until you have completed your masterpiece. Whether you yearn for a subtle fine-tuning or an over-the-top effect, Exposure 3 lays out a fully stocked film vault for you. Do you yearn for the gritty look of pushed Tri-X, or the impressionistic color that is characteristic of a faded Polaroid? To add the organic look of specific film types to your photos, or transform them with a wide range of processing and darkroom effects, try one of the 500 presets available in the third generation of Alien Skin’s Photoshop plug-in, Exposure 3, up from 300 presets in Version 2. Exposure 3 gives you access to effects from many stages of the photographic process: blur from cheap plastic lenses, color shifts from cross processing, grain and contrast from push processing, and warped vignettes from low-end cameras or from the printing process. Exposure 3 renders looks that span the entire experience of film back to the earliest days of photography. 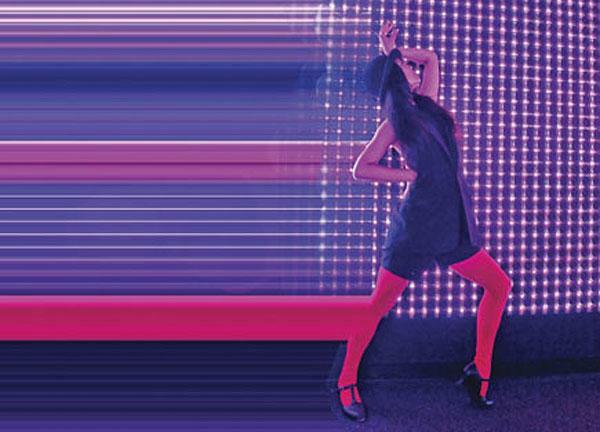 In this article I’ll show you how to add dramatic movement to your images, as well as rich color and strong graphic design to create a striking impression. 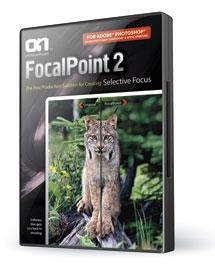 This is a trick you can do in Photoshop CS2, CS3, CS4 and CS5. 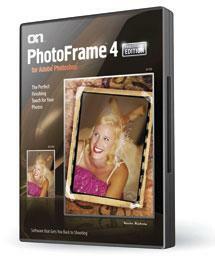 Whether you’re starting with a portrait, a landscape, a wedding photo, or a still life, it’s easy to use the hundreds of effects in onOne Software’s new PhotoFrame 4.5 (PF 4.5) to enliven your images and give them a distinctive look and unique appeal. Whether you work in Photoshop, Elements, Lightroom, or Aperture, V2 enables you to quickly select the areas you want to change by pointing, clicking, and dragging without the need to create time-consuming selections and masks. 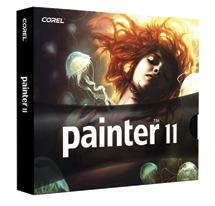 For portrait, wedding, landscape, and fine art photographers, Corel’s new Painter 11 excels when you want to emulate traditional art media from your images, including oil paint on canvas, pastels on textured art paper, woodcut, silkscreen, watercolor, and more. 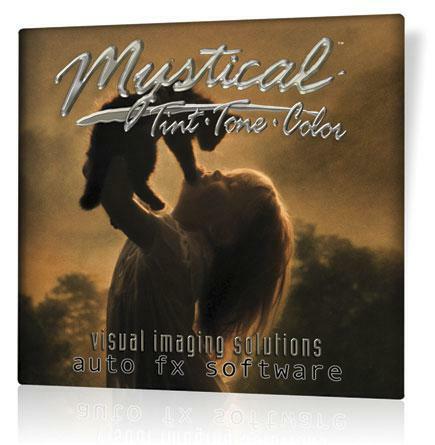 Whether you shoot people, products, or landscapes and nature, Mystical Tint Tone and Color 2.0 offers a cornucopia of 60 filters to add subtle to striking effects to enliven and enrich your photos. 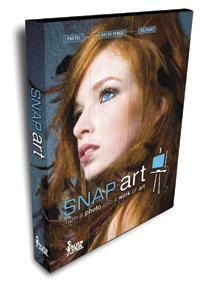 Do you want to transform your photos into traditional art media that are way beyond your hand and eye skills? 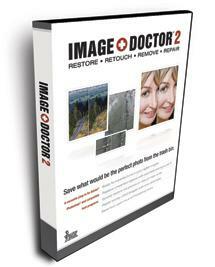 With new portrait photos, ID2 makes it easy to remove unwanted blemishes, whether it’s a skin problem, a scar, a mole, or even a tattoo.